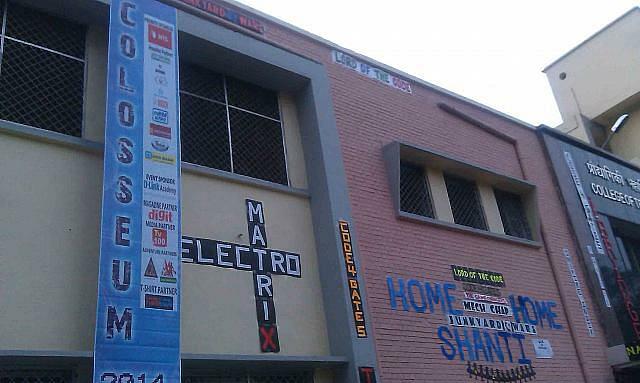 The campus is huge, Pantnagar is a town in itself. Most of the things here have positive vibes to them. My college experience has indeed been quite uncertain. The college is fine in terms of administration. The administration, though, is powered by orthodox thinking of the people who head the authorities. Like any government institution, he students adhere strictly to the rules laid down by the teachers. Sometimes there are pleasant moments and sometimes the place creates a dull atmosphere. This dilemma can be attributed to the fact that I pursue a hostel life and sometimes my batchmates enlighten my mood, and otherwise that feeling of loneliness (being away from your home) just draws upon everyone. College management is very poor. One have to suffer a lot to get their work done if they have no reliable source in management. Many of the rules of college are old and they must be changed. Many goods have been mentioned earlier. The only thing that college lacks is that it's campus location being not-so-urban. However, coaching centres for CAT/GATE have started developing by now. 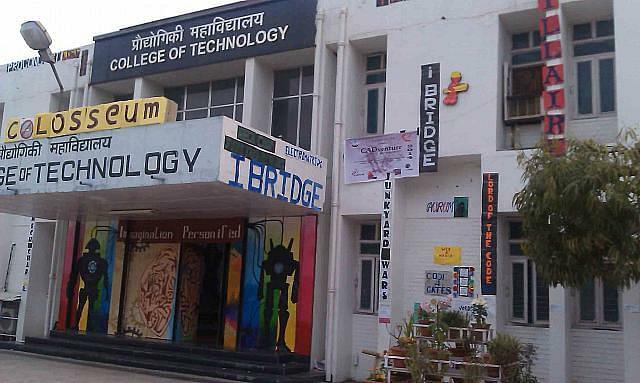 The College of Technology was established in 1962 under the Govind Ballabh Pant University of Agriculture & Technology. The College is the lead institute in Uttarakhand in the World Bank project for Technical Education Quality Improvement Program (TEQIP) and is also the Regional Academy Centre of CISCO (including CISCO networking lab). It is approved by AICTE. MOU with John Deere Equipment Pvt Ltd.
MothersonSuni Infotech & Designs Ltd.
"Amazing journey full of challenges"
"There have been ups and downs, but its good to be here"
I appeared for JEE-MAINS on 2016, got a state rank of 388 and landed here. There were no interviews. I wanded to study computers for my bachelors, so I chose this course. "My college experience has indeed been quite uncertain. " I cleared Joint Entrance Examination-Mains Exam and secured an All India Rank of 38305, based on which I ended up in this college.